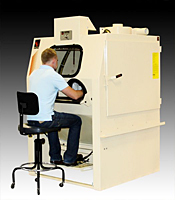 Empire manufactures totally integrated Blast Rooms of any size. 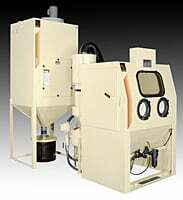 blasting facility to meet your unique production and dimensional requirements. With all components engineered and built to work together, we provide balanced systems with no compatibility problems. 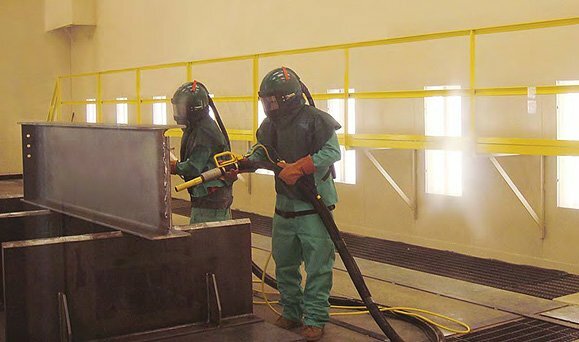 After your pre-engineered or custom-engineered blasting facility is operational, you can count on Empire for everything that’s needed to maintain the system at peak efficiency. 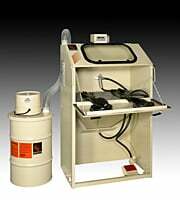 Empire Blast Rooms are available with a full range of field-proven components. With an Empire blast room, you can select from a range of proven components for media recovery and reclamation. Additionally, we offer a complete range of accessories and options designed to maximize productivity within different working environments. 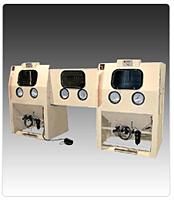 For many applications, your best buy is a complete, self-assembled, Pre-Engineered system. 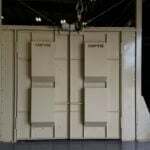 These enclosures feature #14 gauge bolt-together wall/ceiling panels. 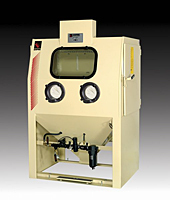 With all components (Booth Ventilation, Pneumatic Blast and Reclaim Systems) engineered and built to work together, we provide balanced systems with no compatibility problems. 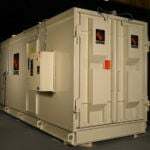 Pre-Package blast rooms are available with many options in a variety of enclosure sizes. 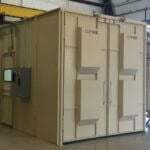 These enclosures feature #10 gauge wall/ceiling panels with fully welded construction. Package rooms can be installed quickly. They are normally up and running within a day. 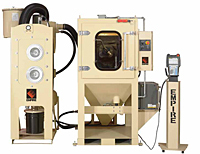 Empire offers a variety of reclaim floor designs and room configurations which allow us to design a blast room facility uniquely tailored to meet the economic production, safety and environmental concerns of each customer.